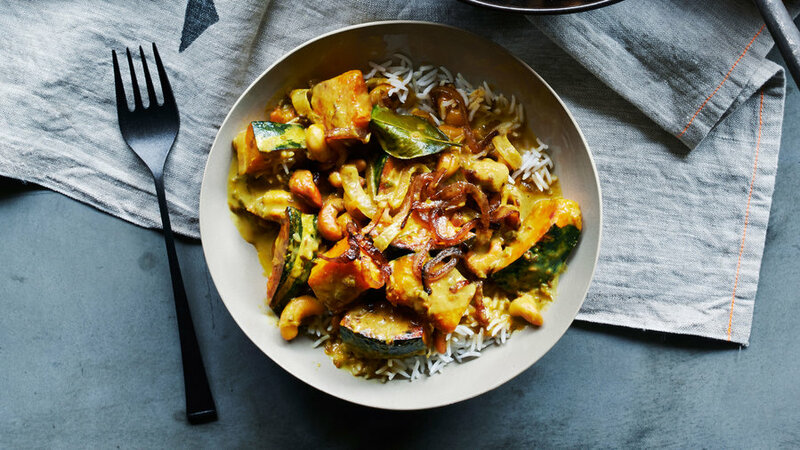 This Indian curry is an all-time Test Kitchen and reader favorite. Salted cahews add a savory bit of crunch. This protein-packed vegetarian curry comes from Seattle and Vancouver restaurateur Meeru Dhalwala. 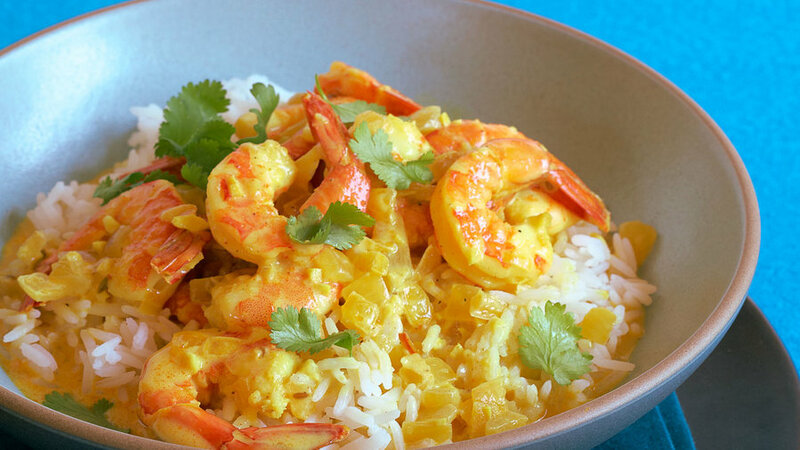 Readers love this fast, easy, and delicious Indian-spiced curry. 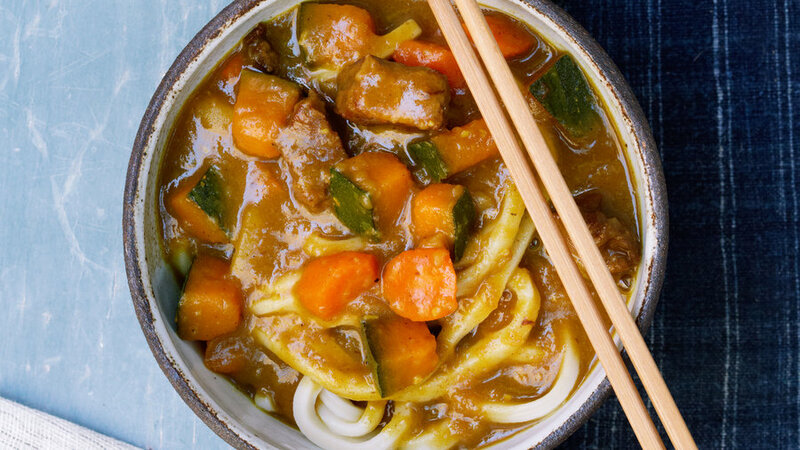 Sweet Japanese curry beautifully coats chewy udon noodles for a bowl of curry that warms and satisfies. 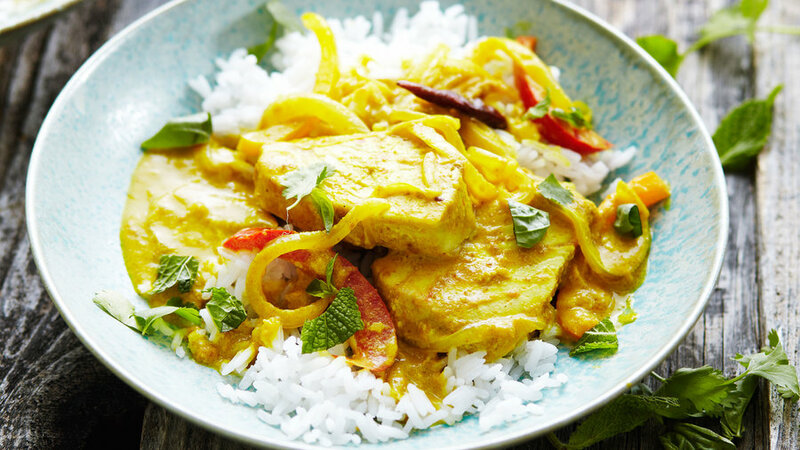 Customize this curry to suit your cravings. 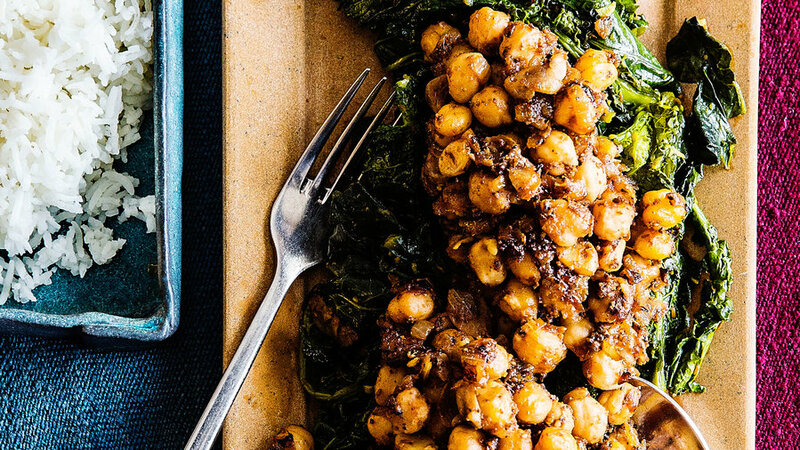 This recipe works with any mix of herbs and vegetables you'd like. 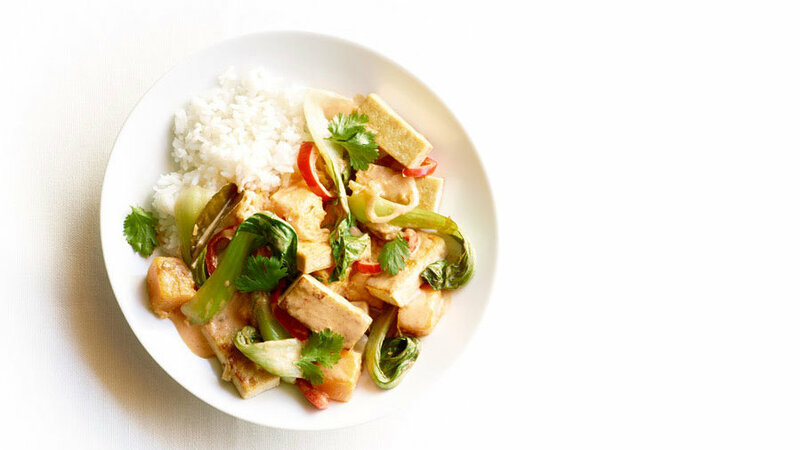 Red, yellow, and orange peppers cook with spices and coconut milk for a colorful, spicy curry sauce. 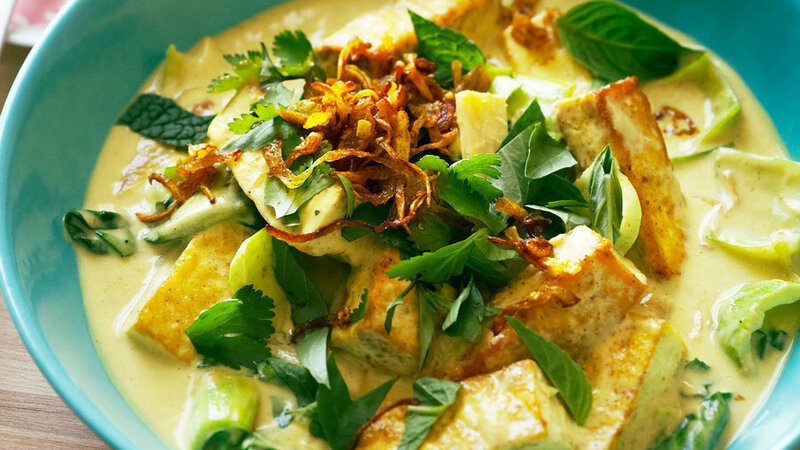 Everything cooks quickly in one pan for a Thai curry that’s on your dinner table in no time. 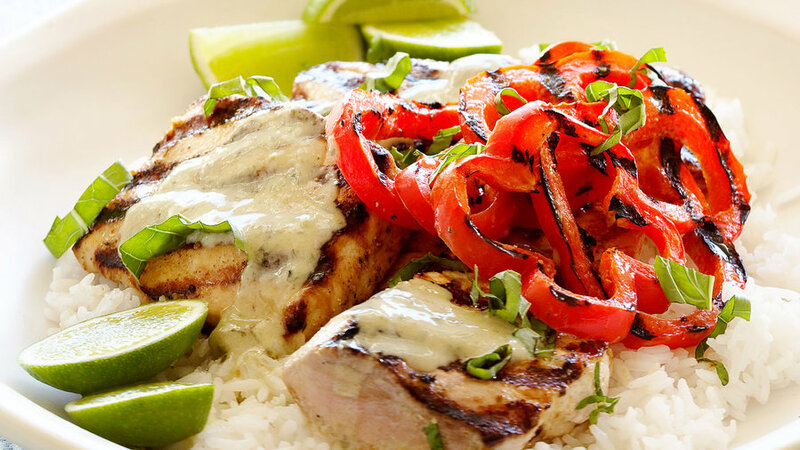 Grilled fish and peppers are topped with a bright fresh basil curry sauce. 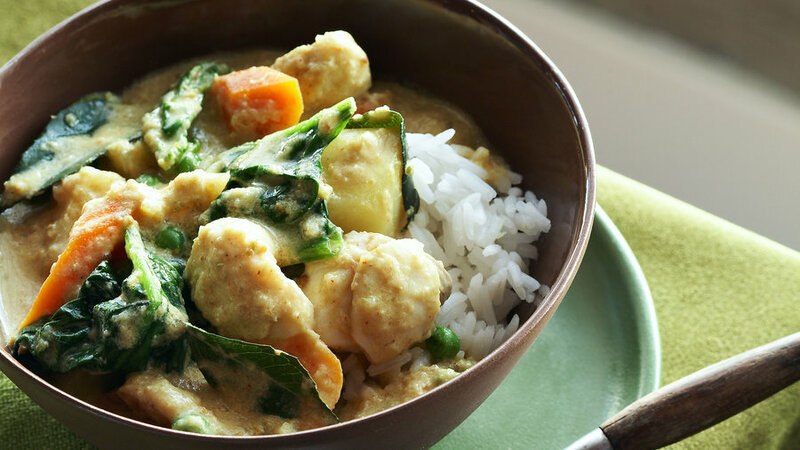 Chunks of potatoes and carrots make this bowl of curry extra hearty. 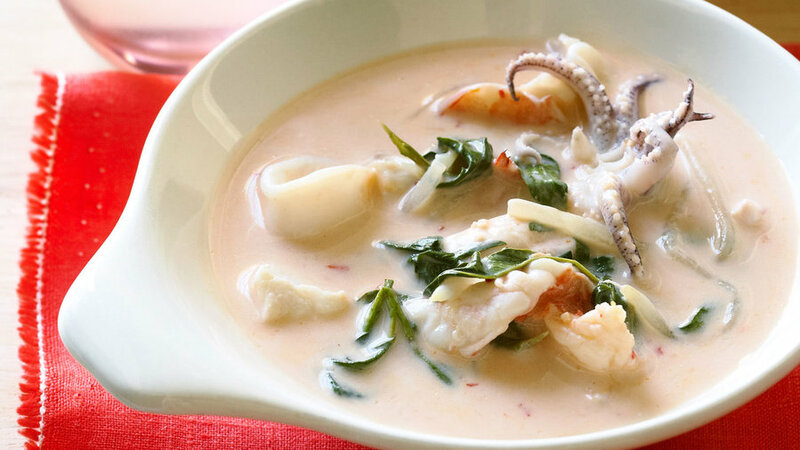 Shrimp, calamari, and your favorite white fish cook up fast in a rich coconut curry broth.